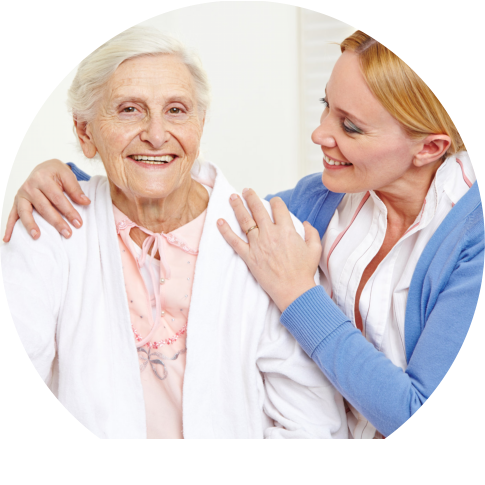 It can be scary to think about moving to an assisted living facility. This is because you have to leave behind your home, family, and everything you are familiar with just to live in a facility somewhere just to get the care you need. However, it is not as bad as you think to live in Cedargate Assisted Living Facility in Kanell Blvd. Poplar Bluff MO. Cedargate offers many amazing services that will make you feel right at home and they may even make you wonder why you have not come earlier! 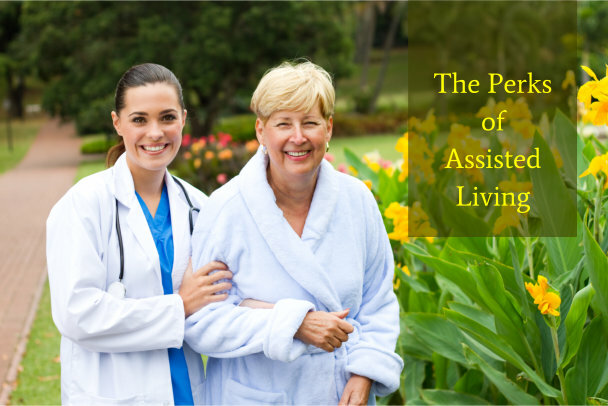 There are plenty of different advantages from going to an assisted living facility. 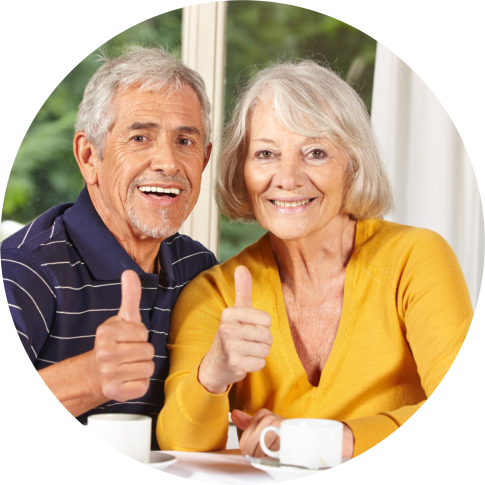 The most obvious is that you will receive the care you need in order to live a full life even as a senior citizen. Some of the other benefits and perks you will receive by going to one of these facilities is that you will be treated like royalty. You will have all of the conveniences you need to make you feel right at home and your family and friends can visit you any time they want, you may also be able to make new friends at the facility as well. So it is not as bad as many people think, even though it does involve leaving their home to live somewhere else. 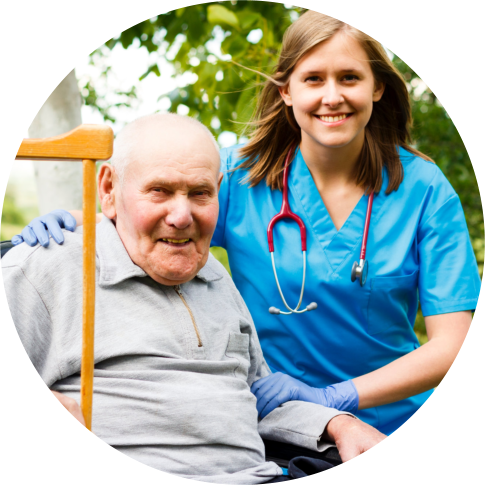 Also, when you go to Cedargate you will receive the best care possible from the best trained and most experienced professionals in this field. 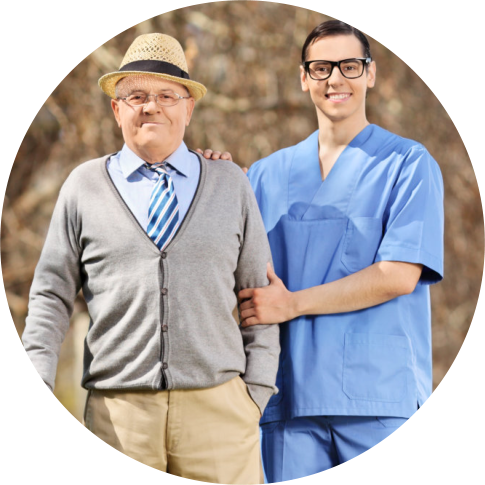 You will be well taken care of, without a single doubt, and this is why it is such a good idea to move to Cedargate when you are looking for the best care. If this is something that sounds interesting to you, then just give us a call. We can answer any kinds of questions that you may have about our facility and how we are able to serve you. Our number is 573-785-0188. So give us a call today!